Earlier this week, Samsung unveiled its Galaxy S8 and Galaxy S8+ at an event in the New York City. The edgy new smartphones bring a number of new features, including a brilliant display and a powerful processor, along with AKG-tuned wired earplugs. The company has also introduced this year’s phones in slightly subdued colors (you can find all the official images in this post). But, it’s not always about the hardware; software features often help us get this “new” look and feel on other older devices too. 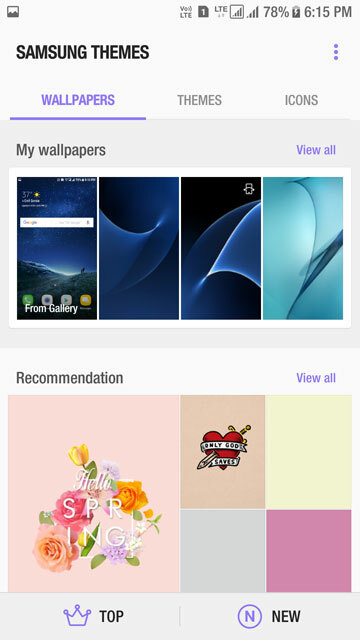 We have already shared stock Samsung Galaxy S8 wallpapers, and now the Samsung Galaxy S8 launcher APK file has also leaked online. 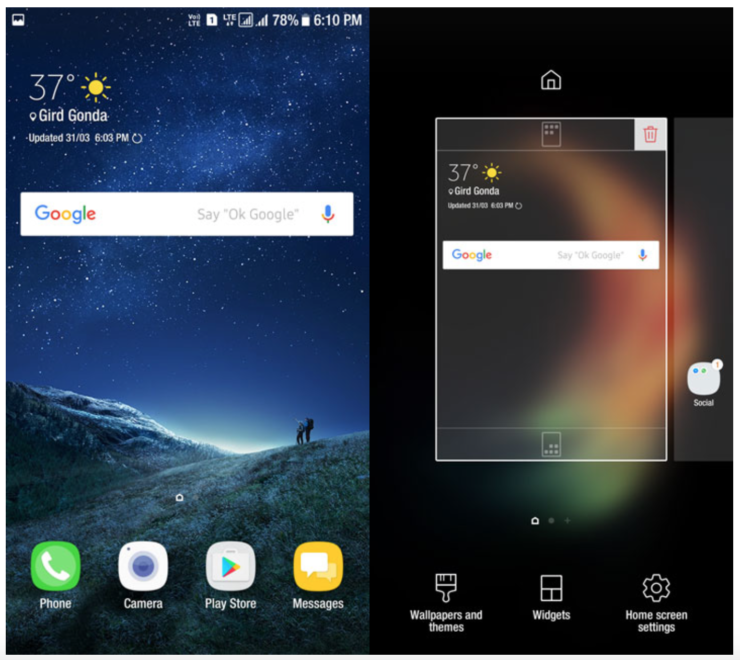 You can now download Samsung Galaxy S8 launcher APK and install it on your own Android devices. The APK reportedly works on all Galaxy devices, but the developer has confirmed that it is definitely working on at least the last year’s Galaxy S7 and S7 edge, running Android 7.0 Nougat. 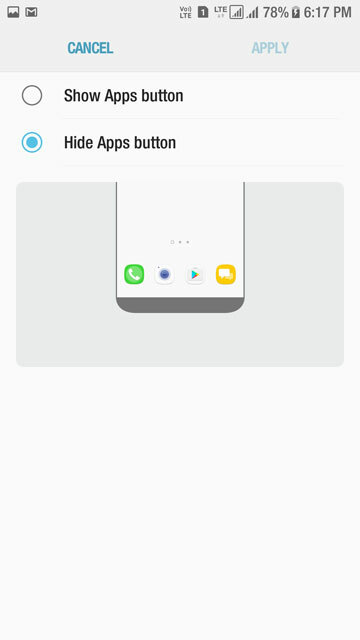 Required files: download Galaxy S8 launcher APK from here (mirror). 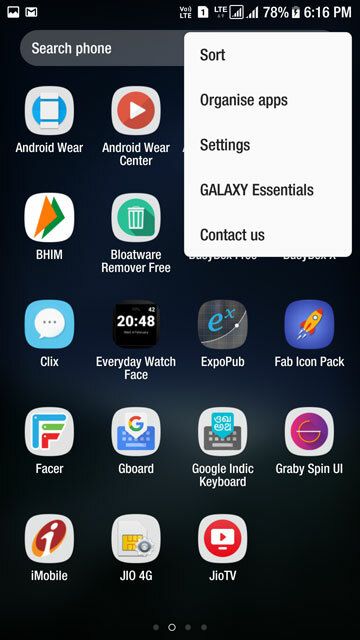 Copy the downloaded file to your Samsung Galaxy phone, which should be running stock Nougat, whether rooted or not. 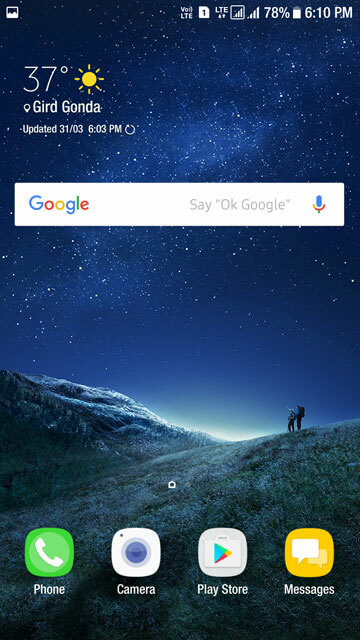 Open My Files > navigate to TouchWiz app.launcher.apk file. 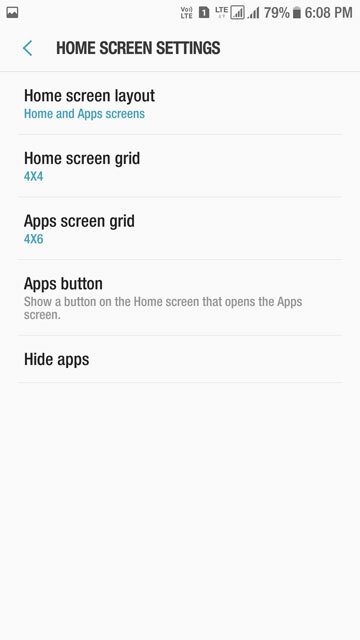 Once installed, open Settings > Applications > Default apps > TouchWiz Home. 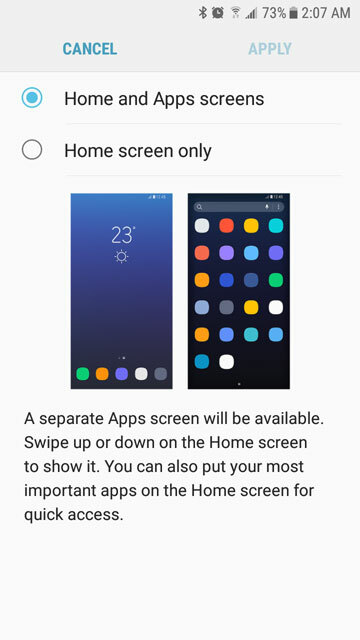 If for some reason, you are getting an error or a blank screen, go to Settings > Apps > TouchWiz Home > Storage and then tap to Clear Data. If you are installing APK for the first time on your device, it would ask you to enable “Unknown Sources” from Settings > Security. 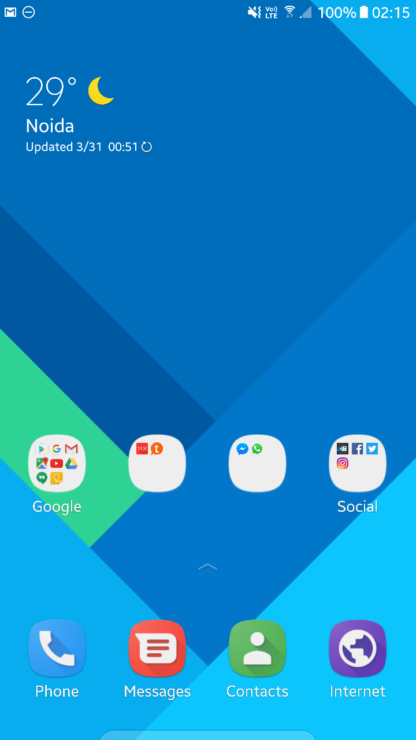 Trying out the new launcher? If you do happen to download and install it, don’t forget to let us know if it works on your device too. Here are the images for your viewing pleasure. 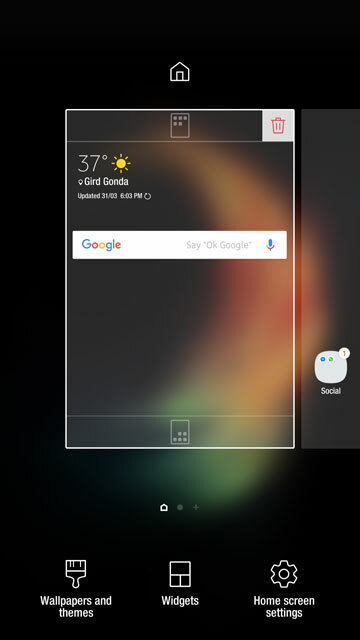 For more details, head over to this XDA thread.